CODY hires Devang Shah as Enterprise Architect - Cody Consulting Group, Inc.
Tampa-based CODY has hired seasoned managed care technology veteran Devang Shah as Enterprise Architect. In this role, Shah will create and execute a long-term strategic roadmap for the architecture of CODY’s IT systems, including CodySoft®, a revolutionary suite of web-based software products designed specifically for health plans and their complex environment. CODY works with more than 60 government-funded and commercial health plans across 45 states, including Puerto Rico, covering over 50 million members nationwide. The company helps health plans maximize efficiencies and strategically integrate operations by streamlining marketing communications and improving regulatory compliance. Prior to joining CODY, Shah served as Principal System Analyst/Technical Architect at HealthELinx, where he oversaw new product initiation through implementation. He was pivotal in the Enterprise Community of Practice establishing standards and best practices, and led the team to optimize the architecture of the organization’s technology offerings. He played a vital role in various strategic initiatives, IT architecture and product roadmaps for all business branches. Previous positions include Assistant Director of Informatics at FMQAI, which has since merged with Health Services Advisory Group (HSAG), and Technical Lead/Architect at Health Plan Services. 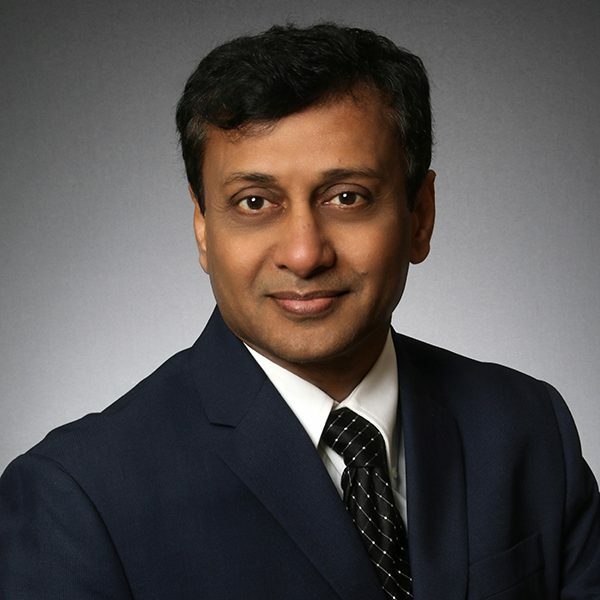 Shah began his career in the Managed Care industry at industry-giant WellCare, serving in various IT roles during his 12-year tenure with the organization. During that time, he played a major role in numerous technology projects, including the design and implementation of the agent-assisted enrollment, Provider & Specialty Pharmacy web portals, CRM & functional workflows, and system integrations.